The Polish Jinx: Colour Pop Cosmetics Pastel Punch Limited Edition Blush Shades Swatched! 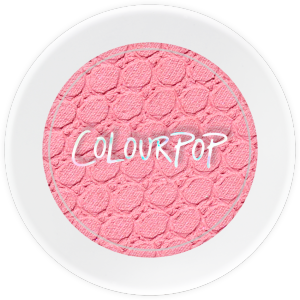 Colour Pop Cosmetics Pastel Punch Limited Edition Blush Shades Swatched! 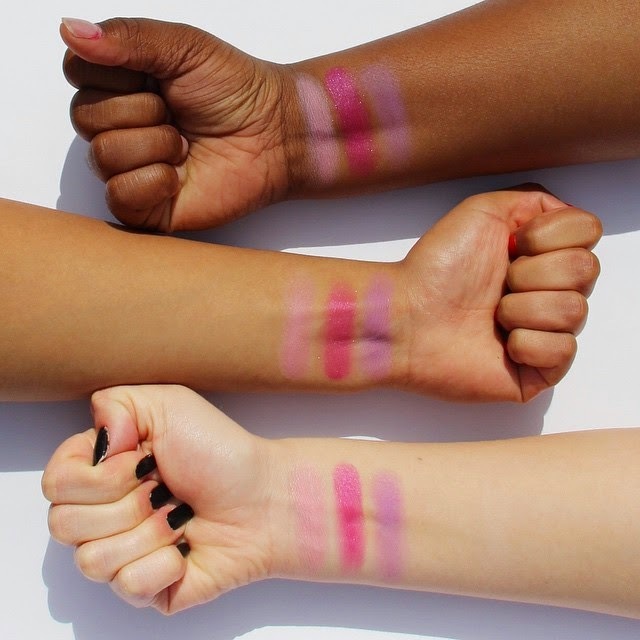 These 3 new blushes are limited edition and I have to tell you, I NEED (not want, but NEED) the middle shade above (or left hand shade below) which is called Olive. 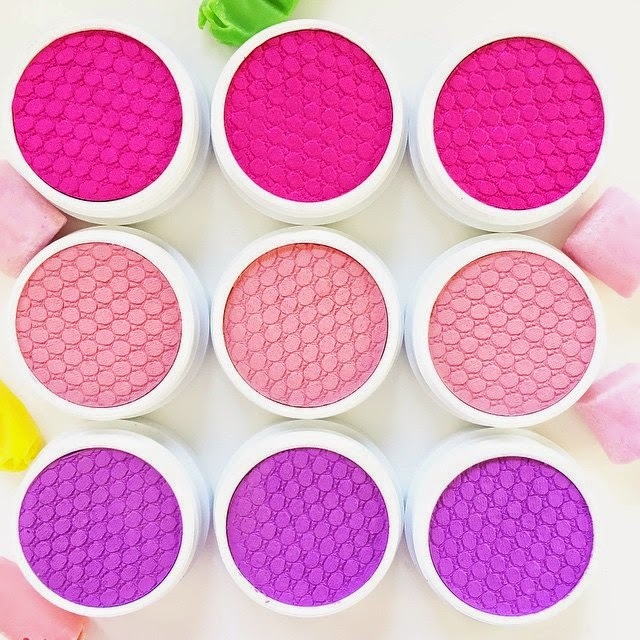 The purple toned one is Rain and the bright fuchsia pink one is More, Please. Thankfully Colour Pop has provided everyone these swatches on Instagram to help us make up our minds!